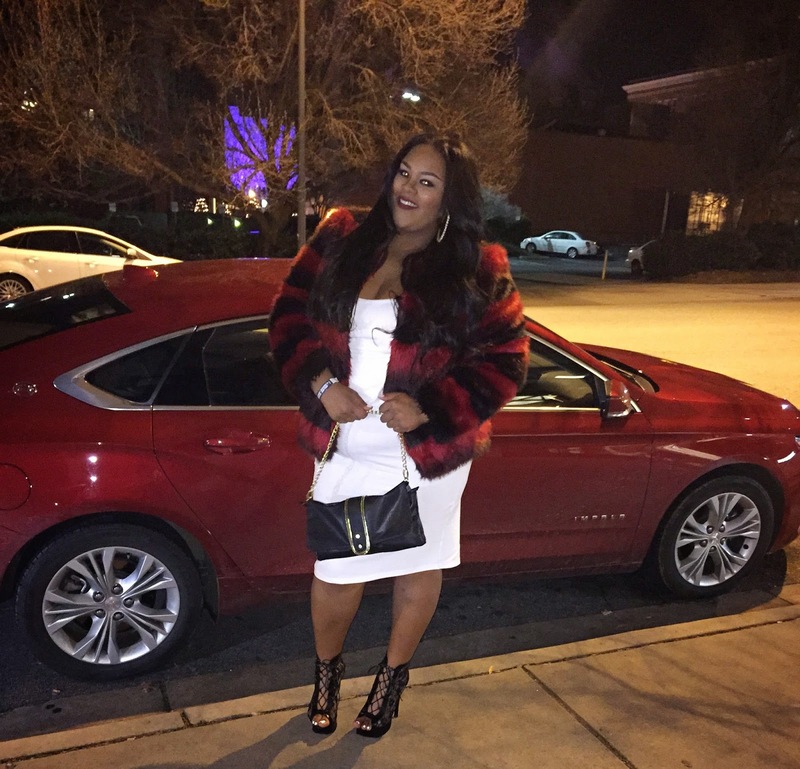 I hope all you fatshionistas brought the year in with style and tons of fabulosity. I opted for a chill New Years Eve with someone special. 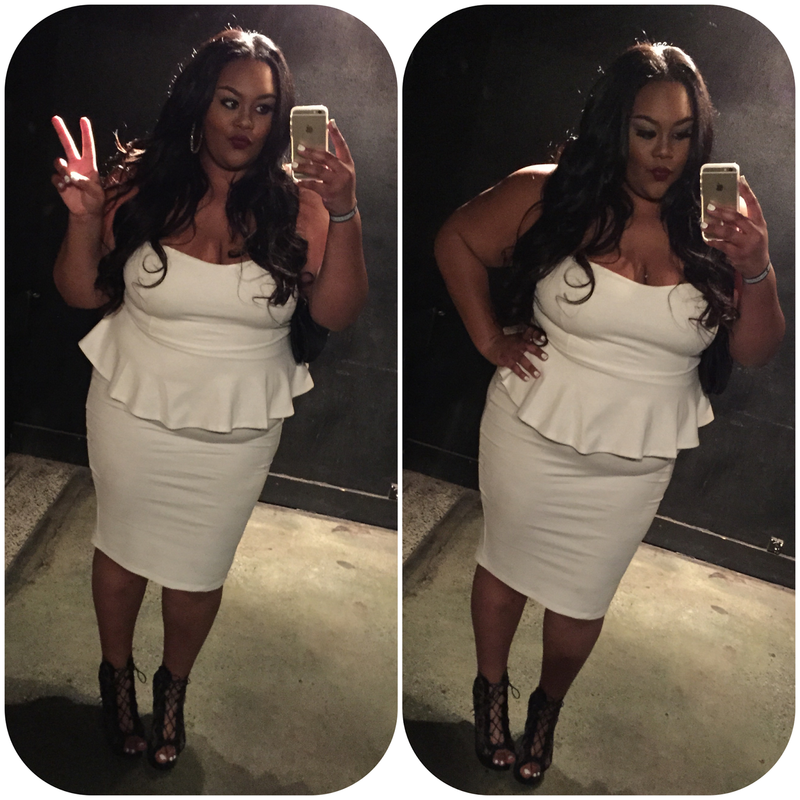 I've been obsessed with winter whites lately, so a strapless peplum dress from Chic & Curvy was perfect. I asbolutely loved the fit of this peplum dress and how it gives the allusion of curves and hides the tummy. Peplums are still in ladies! 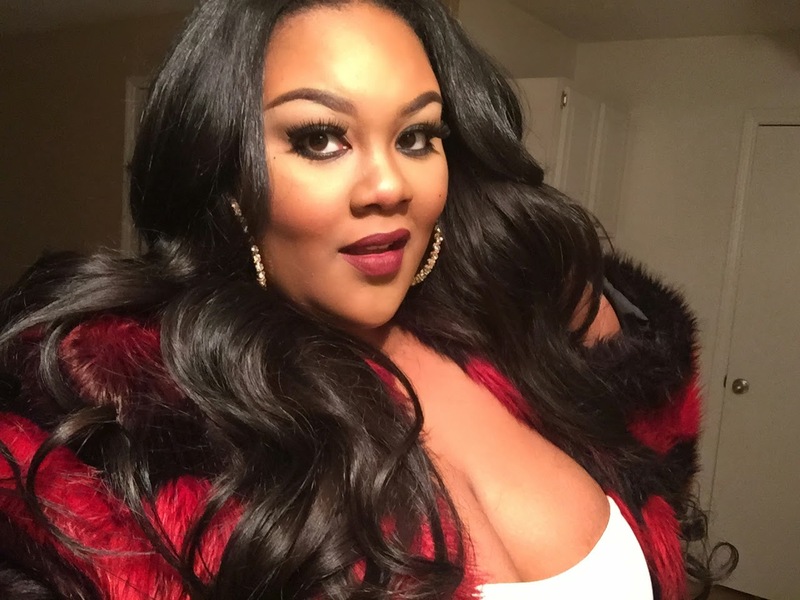 I threw on my faux fur for a little drama and a deep wine lip. I've never been a fan of reds, but everytime I wore red it was a night to remember. I hope the new year brings tons of prosperity and happiness to you all! I'm preaching "2015 is about elevation," so take your talents to the next level!